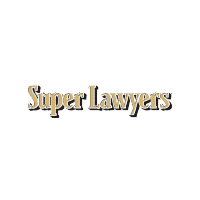 Injured by a car accident? Now is the best time to speak with a car accident attorney if you’ve been injured in a crash. It is important to be careful about what you say to the insurance companies. They are trying to limit their liability and may try to get you to make statements that hurt your case. 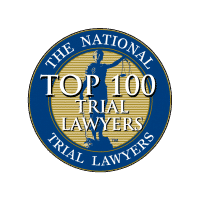 To ensure your rights are protected in your state consult with an experienced car accident attorney before saying anything to an insurance company. 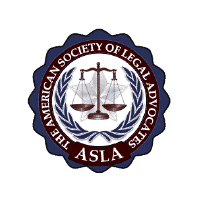 Our law firm in Pittsburgh, PA, can answer your questions during a free consultation and investigate your case immediately. The most important thing to do is seek medical treatment if you have been injured in an accident. And there are other steps you can take to improve your chances of securing compensation, like preserving evidence. Taking photographs of the vehicles involved as well as the accident scene can be helpful, while getting the vehicle repaired can compromise important evidence. 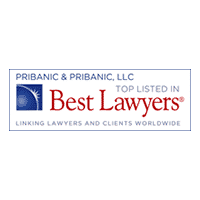 A 2019 review of 93 law firms ranked Pribanic & Pribanic in the top 18 for “Best Car Accident Attorneys in Pittsburgh” (Source: Expertise). Pittsburgh is ranked as one of the worst cities in the country for the number of car accidents.  At Pribanic & Pribanic, our Pittsburgh car accident lawyers handle all types of injury cases, including: fatal injuries, head injuries, spinal cord injuries, broken bones and permanent scars. Pennsylvania ranked #32 of the most dangerous states for car accidents (Source: U.S. Department of Transportation’s National Highway Traffic Safety Administration). Pittsburgh ranked as “the worst city” in the country for safe driving, sharing last place with New York City (Source: EverQuote, Inc.). 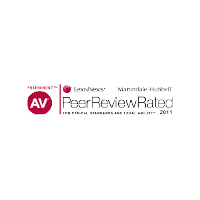 Pennsylvania ranked #23 for worst drivers in America & #2 in the country for speeding (Source: according to data from the U.S. Department of Transportation’s National Highway Traffic Safety Administration). Unfortunately, the risk of a car accident continues to grow as technology distracts more drivers. An estimated 40,000 people died on U.S. roadways in 2016, which is a 6% increase over 2015 and 14% increase over 2014. This rise of fatalities in 2014–2016 is the most dramatic two-year increase in 53 years. 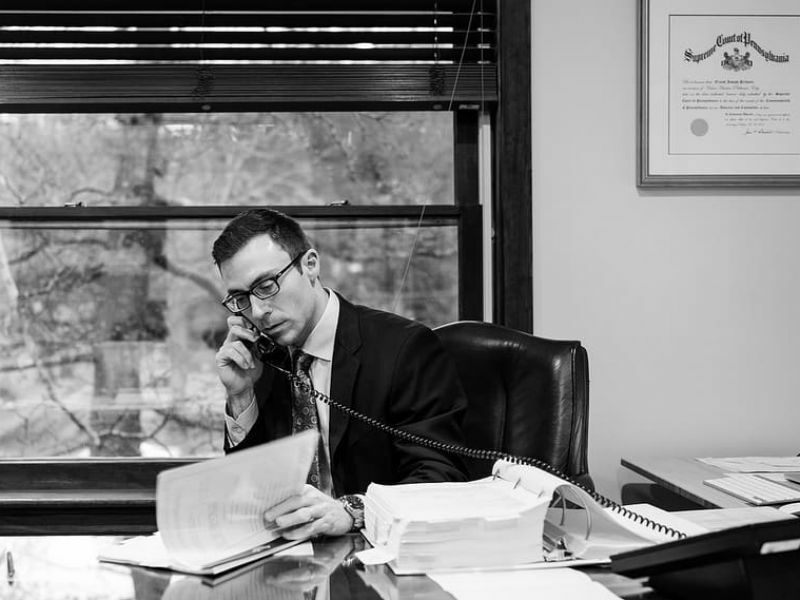 For car accident cases we conduct a thorough investigation of the circumstances leading to the accident, often relying upon accident re-constructionists and experts who help us prove the facts. CONCLUSIONS: In April 2016, General Motors reached a confidential settlement with the Pittsburgh-based law firm Pribanic & Pribanic in a wrongful death lawsuit: filed on behalf of the family of James E. Yingling III – a Pennsylvania man killed in a November 2013 one-vehicle crash. The case was selected as the third in a series of bellwether trials related to the company’s extensive recall of defective ignition switches. 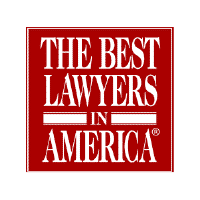 General Motors won the first two bellwether cases, but days before the Yingling case was expected to go to trial, General Motors offered a settlement that both Mr. Yingling’s widow, Nadia, and lead attorney Victor Pribanic found acceptable. 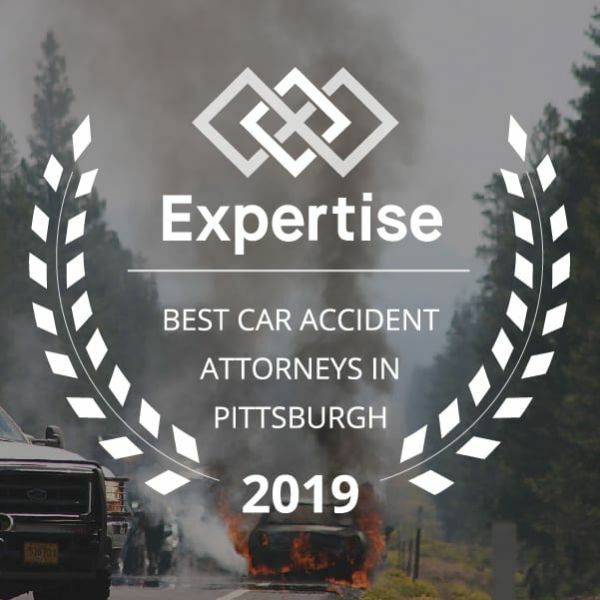 Contact Our Car Accident Lawyers: If you have suffered a motor vehicle injury, contact us today online or call to speak with a knowledgeable auto accident lawyer in Pittsburgh.